The John Deere 7530 was introduced in 2007 but not available in the United States until 2009. 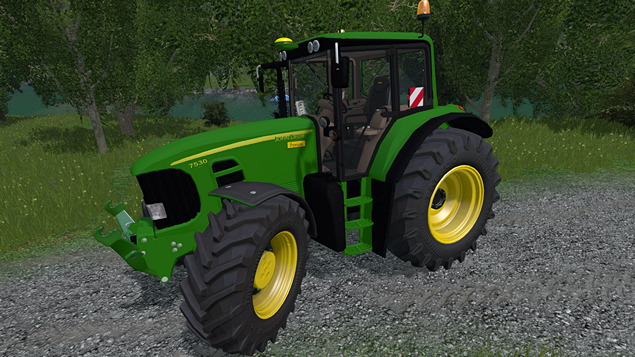 This medium size tractor have a motor rated at 201 hp and you can buy this for 97 400 eur. 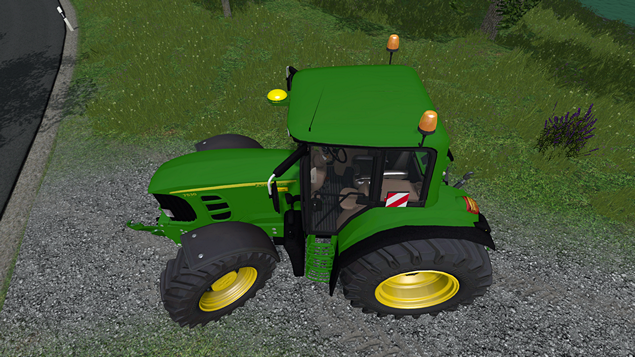 Even when I really loved this mod playing farming simulator 2013 or even fs 2011 this model is not quite by today standards texture wise. I've seen better and more detailed mods. But nevertheless when mods market offer little to none mods of this model, you need to be happy with this one. 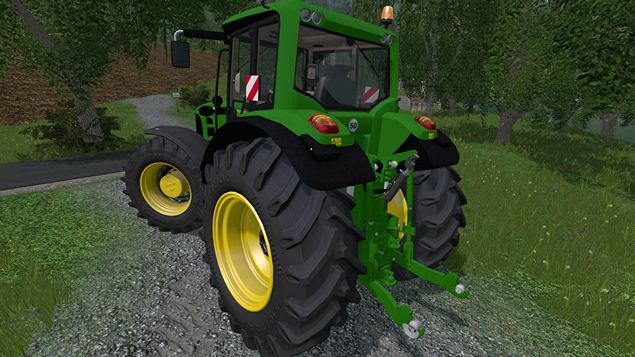 Deutz Fahr TTV 430 for FS 2015. All original features as in other LS 2015 tractors.